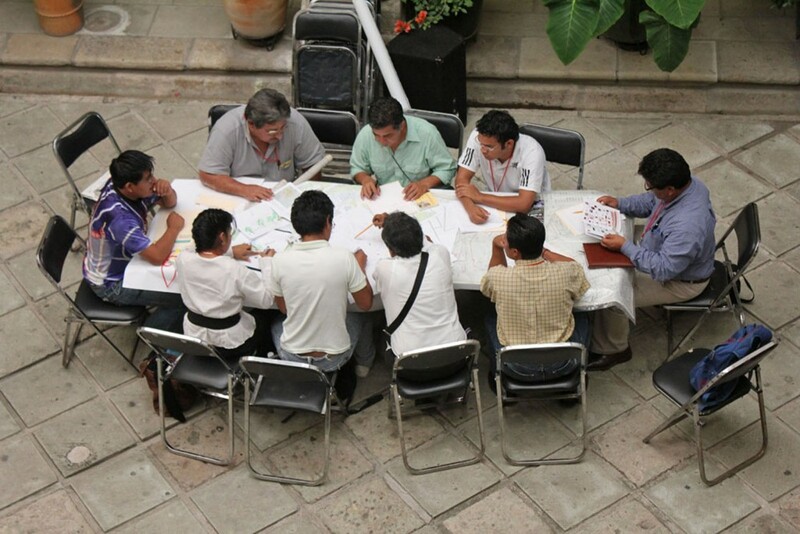 The municipality of Oaxaca de Juárez, Mexico invited Urhahn and MAP to organize a workshop and lecture in July 2011. 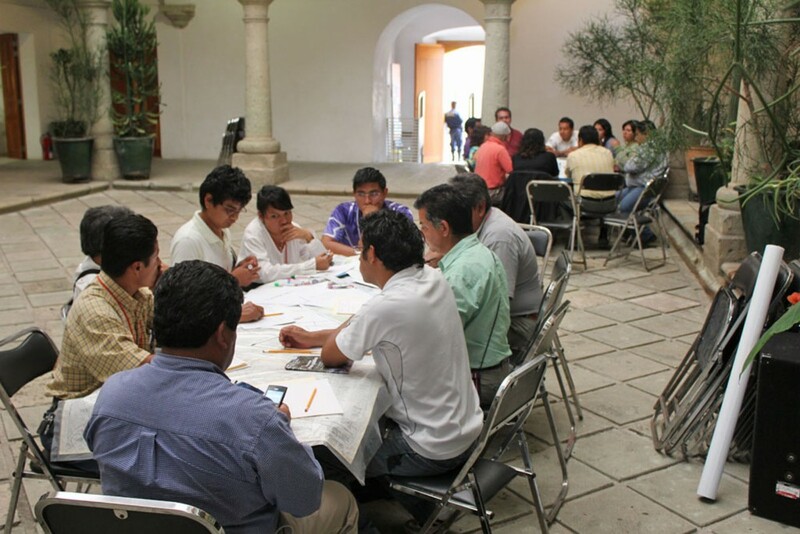 The municipality aims to develop a sustainable future for the city of Oaxaca based on local cultural history. The municipality is also seeking solutions to some problems in the city such as the increase in traffic, uncontrolled growth and a shortage of public space. The cultural monuments and rich flora and fauna are under pressure from the new developments in the city. 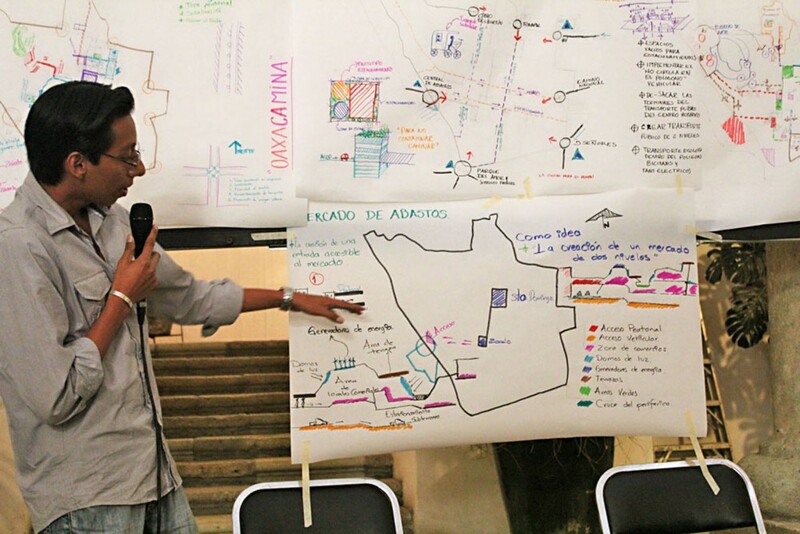 The workshop focused on the public value of the city. 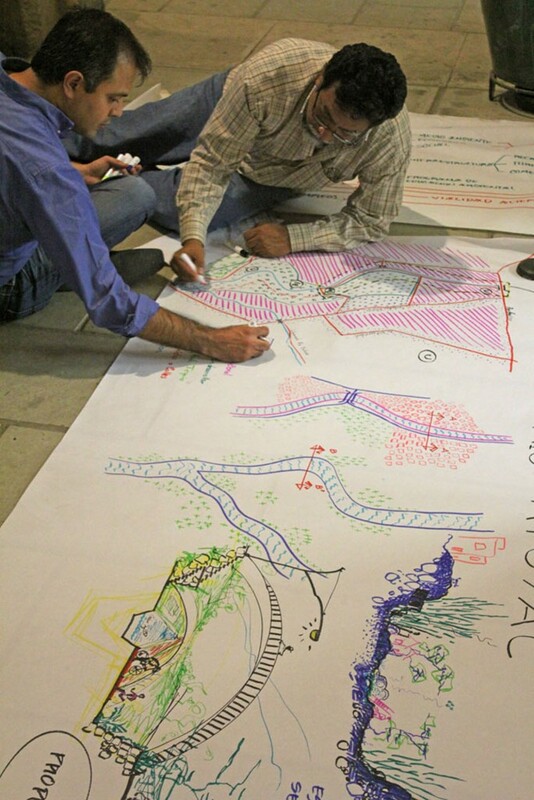 In the workshop, a bottom-up participatory process with local stakeholders and the municipality, various themes of public value were explored, including the restoration of the river Atoyac, the informal neighborhoods (slums), the historic center, the Mercado de Abasto (central market) and congestion. A comprehensive survey of the history of public value of Oaxaca was used as an inspiration. 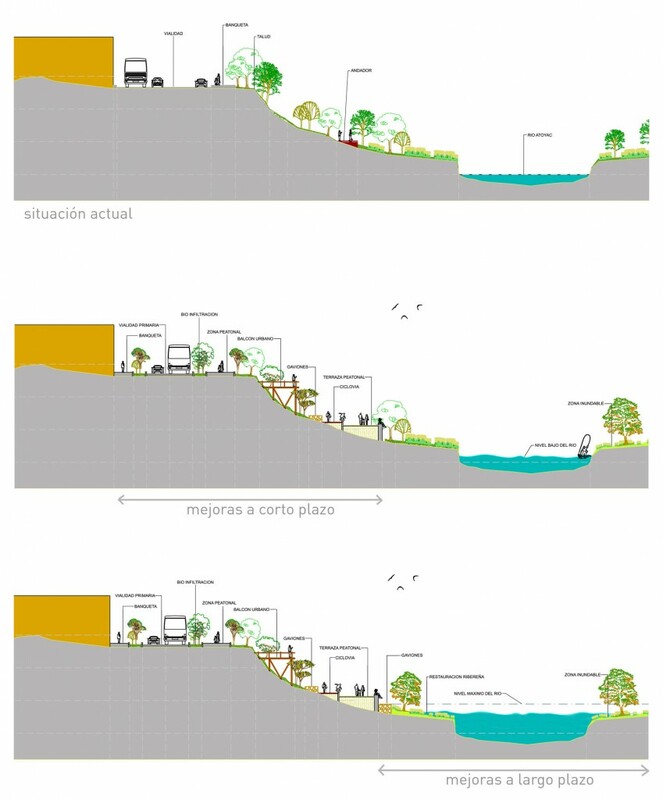 The participants decided together that the improvement of the River was the theme that could provide the most effective contribution to the city. 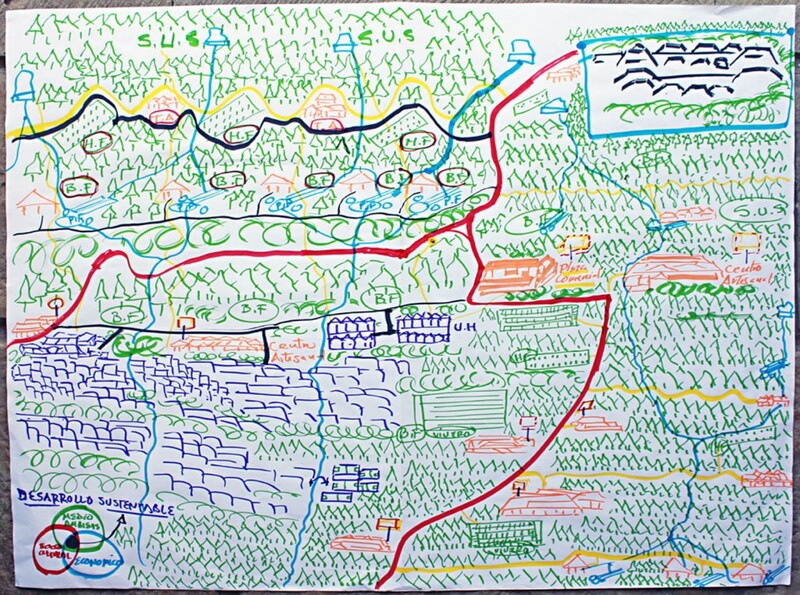 Urhahn, MAP and Deltares were then commissioned to developed a vision for the Atoyac River. 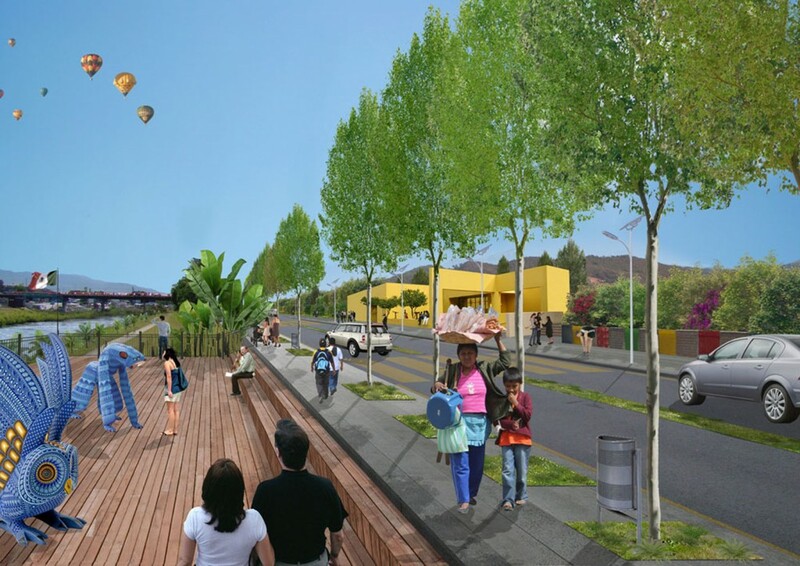 The vision for the revitalization of the river Ayotac brings a new relationship between the city and river. The water quality is restored and the banks will be transformed into a green corridor and urban space for encounter. 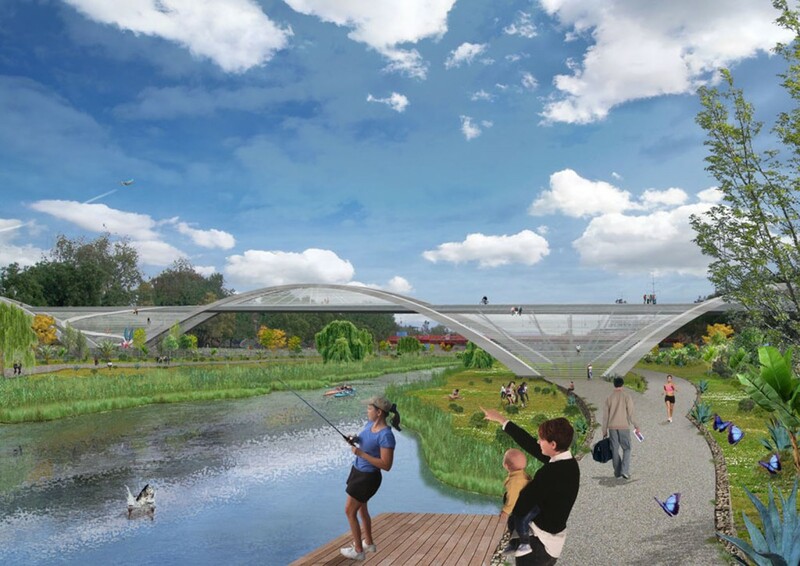 The integrated approach involving water quality, traffic, nature, economy and urban development ensured that the plan for the river is more than a spatial design. The vision forms a development strategy, in which step by step improvements of the quality of the river and riverside developments contribute to the economic vitality of the city. In addition, the vision plays an important role in the development of local knowledge in the field of urban renewal, water and the creation of local jobs. The vision is the guiding principle for long-term development. First step in the development is the construction of a new bridge and the parts of the river bank that meet here, for which Urhahn made a development plan. With this development, the knot directly next to the historic city is being addressed and the waterfront displays its firts improvement. In 2013 the project was presented at the UNESCO World Congress on World Heritage Cities on the theme ‘Sustainable Cities’. 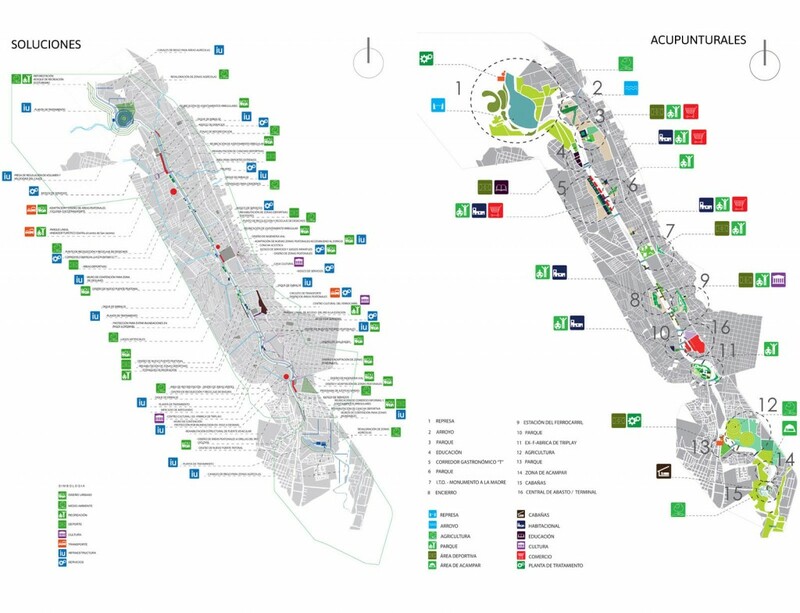 Vision in association with MAP & Deltares, and municipality, residents, businesses, universities and others.